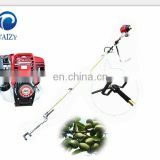 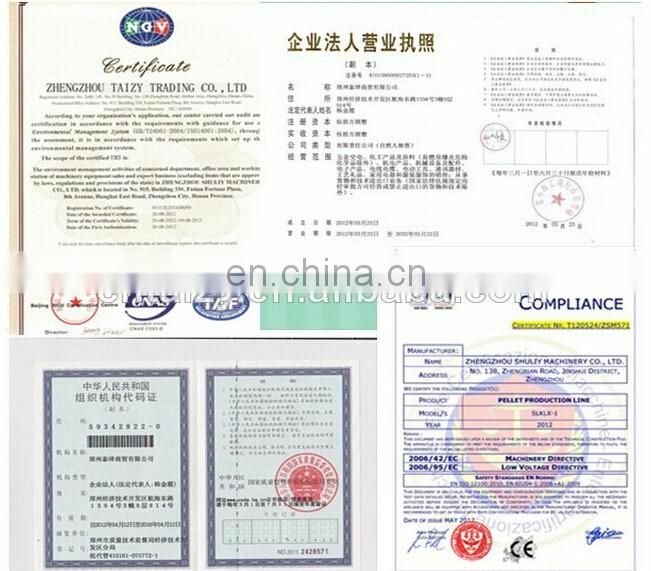 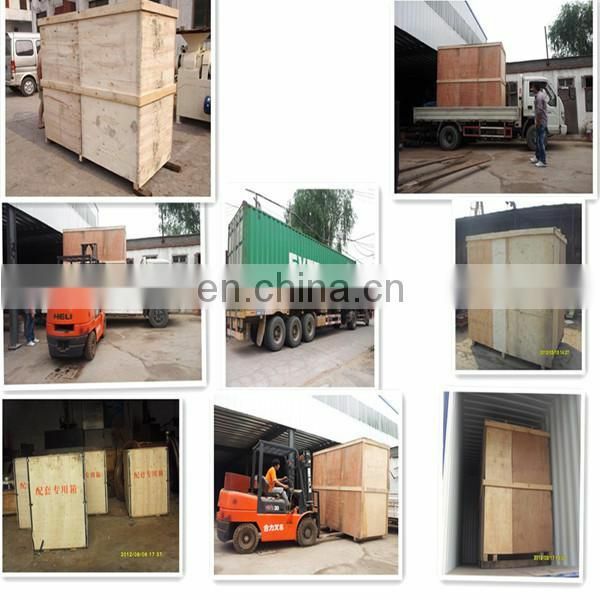 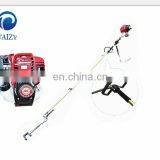 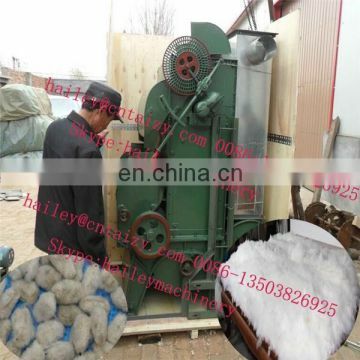 Using high-speed rotating (circumference speed about 12 ~ 13 m/s) disk saw blades through the rib clearance, cotton fiber hook, the separation of the cotton machinery. 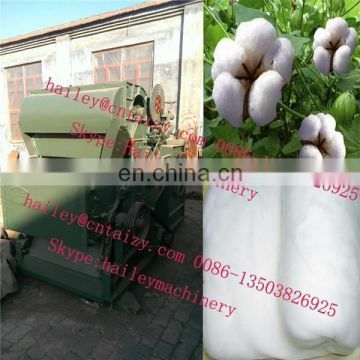 This calender cover an area of an area small, automatic cotton, automatic feeding flowers, gear adjust speed, mechanical and electrical integration, and the ground without fixed belt easily adjustable tightness, equipped with lose cotton, cotton assorting duct fan, box, pure flower high efficiency, good quality lint, low power consumption, high efficiency operation, easy operation and maintenance, the vulnerable parts of the general, and drew near unto can buy, not only save artificial, and reduce the labor intensity of the workers. 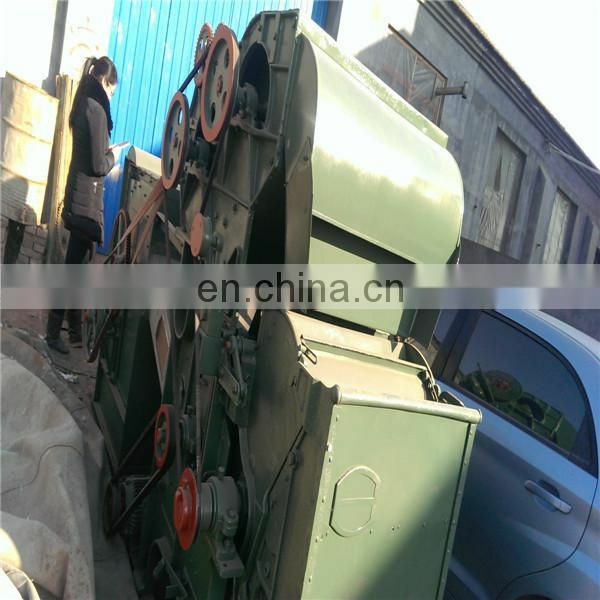 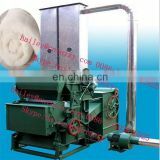 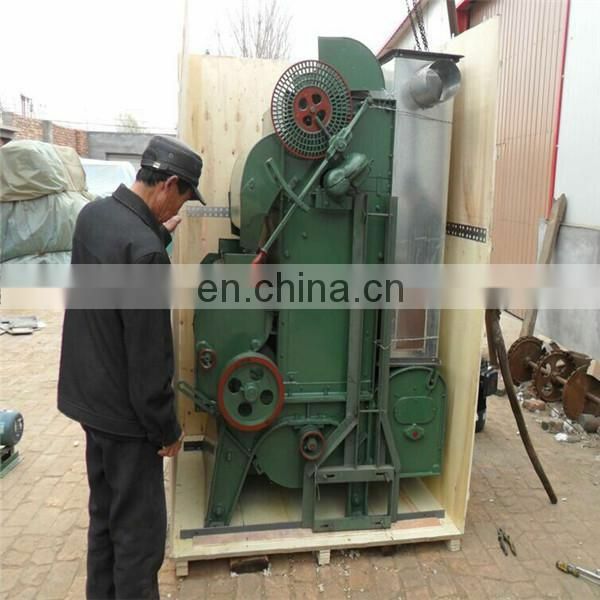 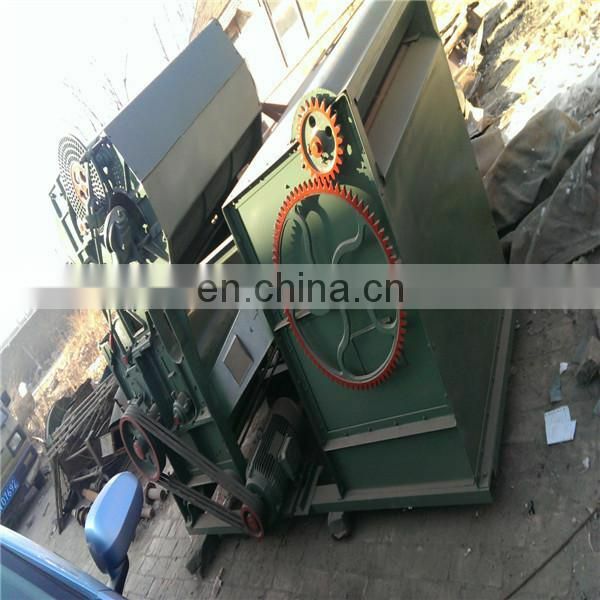 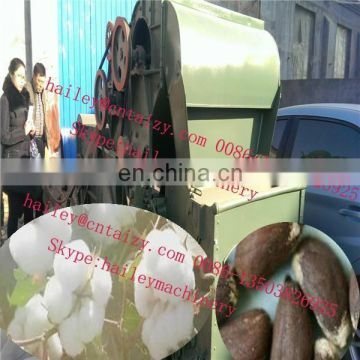 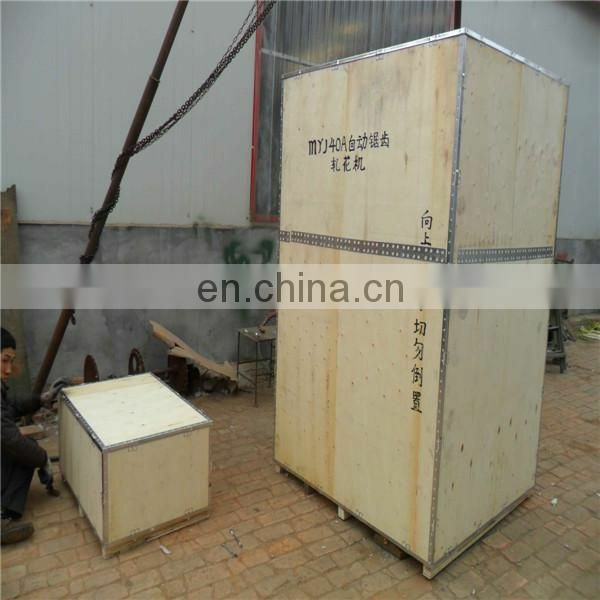 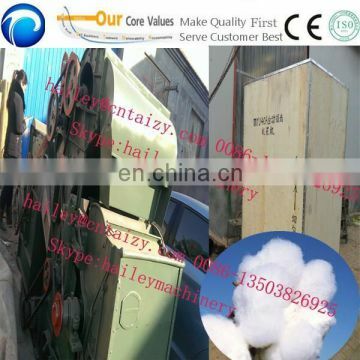 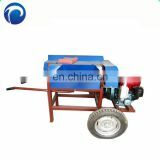 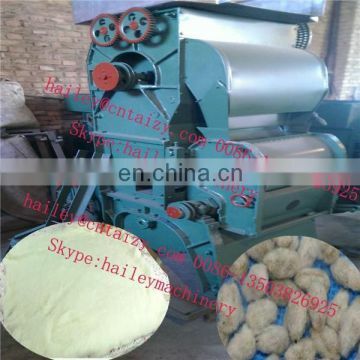 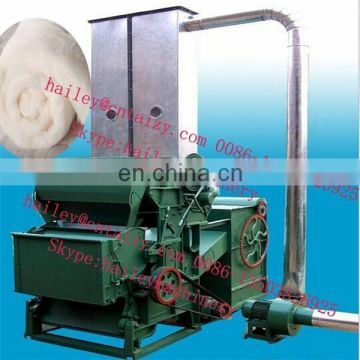 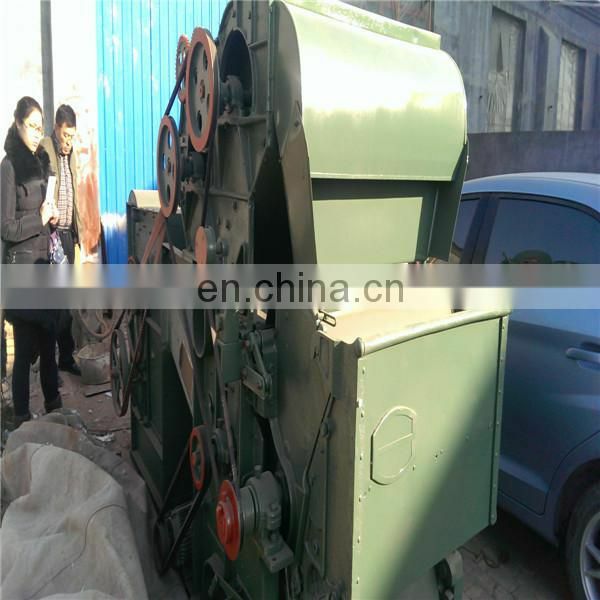 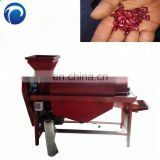 brush drum, cotton collect box,automatic feeding system.